BioWare has released two images from Omega, the upcoming DLC pack for Mass Effect 3. 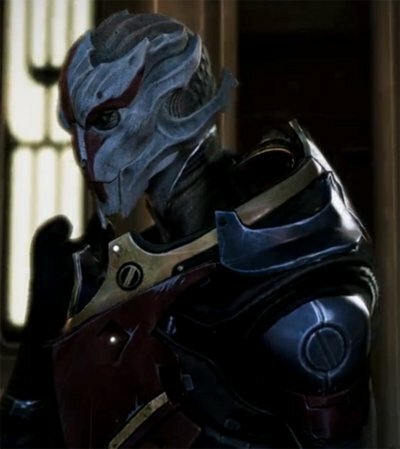 The screenshots show you something never seen before in a Mass Effect game: a female Turian. 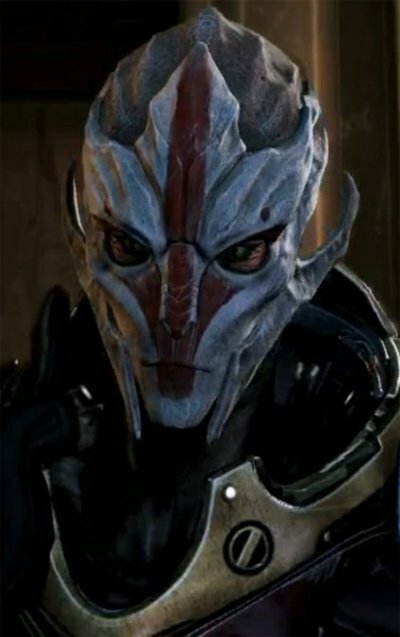 No, female Turians are not attractive. Instead, they're about as fugly as their male counterparts. The only discernible difference is that the females don't have horn-like protrusions at the top of their skull. They even seem to favor the same types of clothing. Omega will take players back to the massive space station of the same name. Cerberus forces, led by General Petrovsky, is trying to take over the station. Shepard must team up with the gangster Aria and this mysterious turian in order to stop Cerberus' plot. BioWare plans to release Omega on November 27th. European PS3 owners will have to wait until November 28th, though. It's priced at 1200 MS Points, or $15.